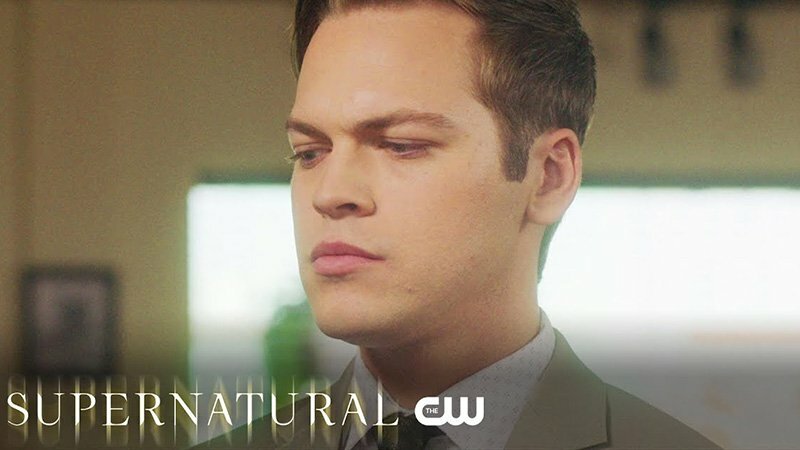 The CW has released a sneak peek for this week’s new Supernatural episode 14.06 titled “Optimism,” which features Dean and Jack on a hunt. Check out the clip below and catch the episode this Thursday at 8:00 p.m. ET! 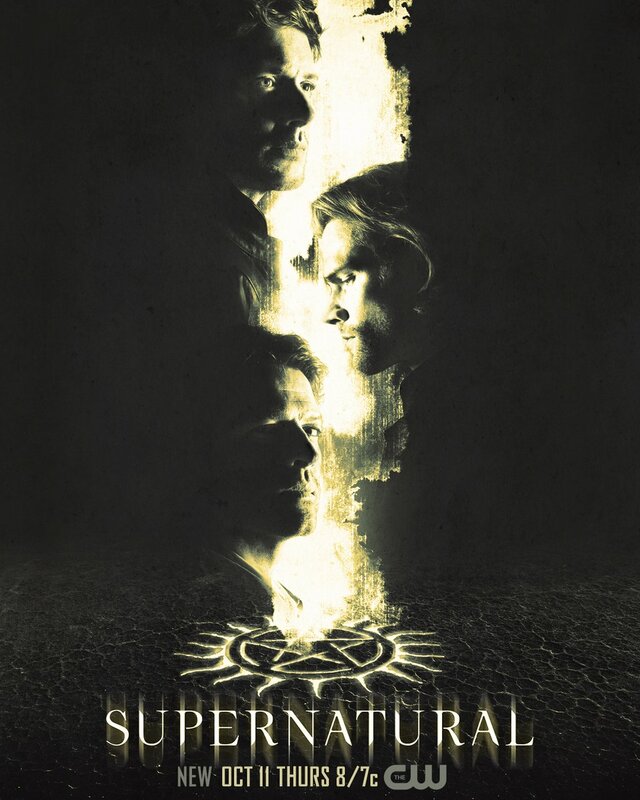 The post The CW’s Supernatural 14.06 Sneak Peek Released appeared first on ComingSoon.net.